We are proud to have a Niswonger Care Advisor, Allison Turbyfield. Allison is an Elizabethton native and a graduate of Happy Valley High School. She earned a B.S. degree in Organizational Communication from Middle Tennessee State University. 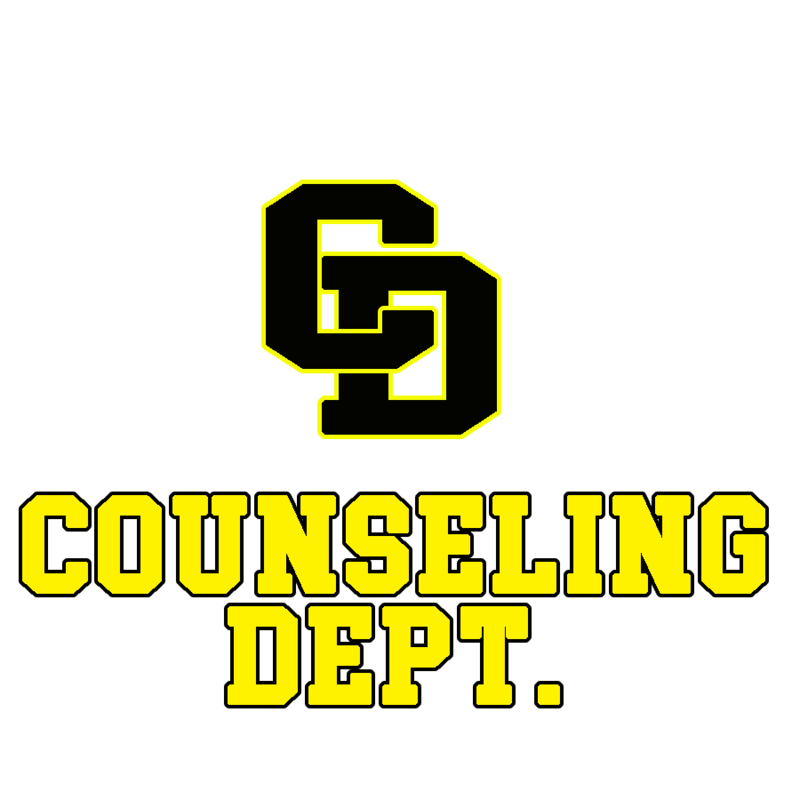 Allison currently serves Chuckey-Doak on Thursday and Friday. 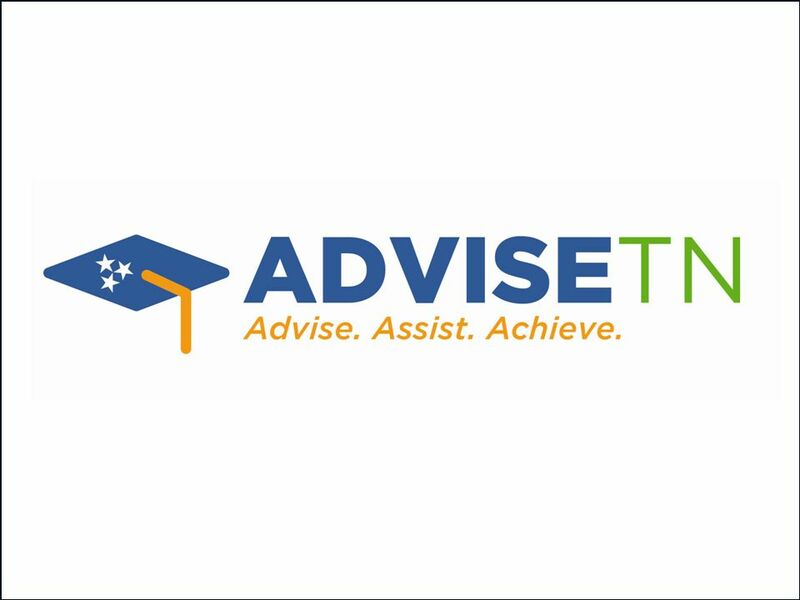 We are also excited to have a AdviseTN Advisor, RuthAnn Tipton. RuthAnn is from and currently lives in Johnson City, TN and has 13+ years of experience in college access programs. RuthAnn serves Chuckey-Doak full-time, 5 days a week. Tennessee Promise Information Meeting for Students will be October 17th in the Auditorium at 10:30am. Tennessee Promise Mandatory Meeting for Students will be March 21st in the Cafe at 5:30pm.